"french is weird" #03 - let's have a drink! 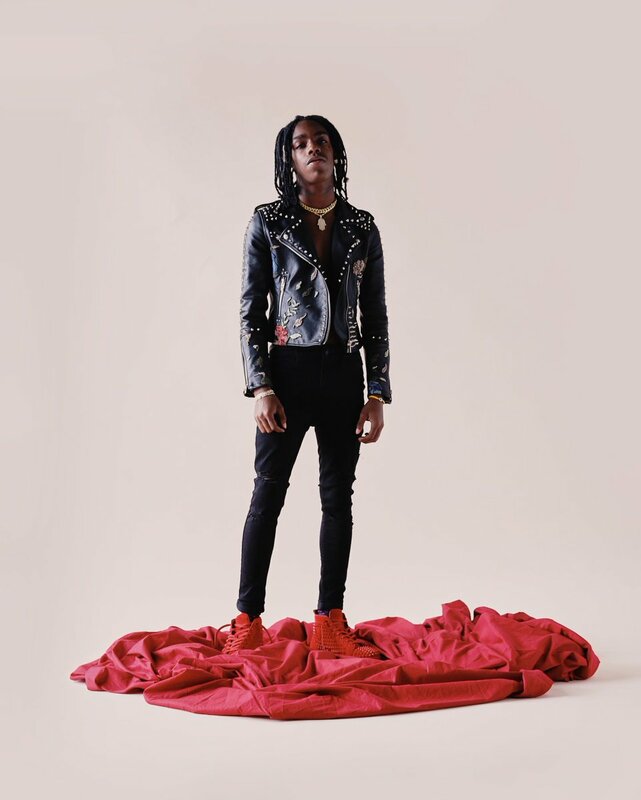 YNW Melly is facing the death penalty for double murder. Happy #EarthDay! To everyone who drove by my house this morning on the Hollywood tour... I was not passed out face down on my lawn. I was giving the Earth a hug.